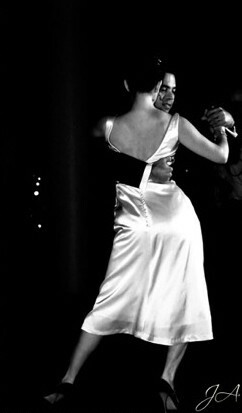 Dancers from all around NZ converge in Nelson for three days to dance Argentine Tango. 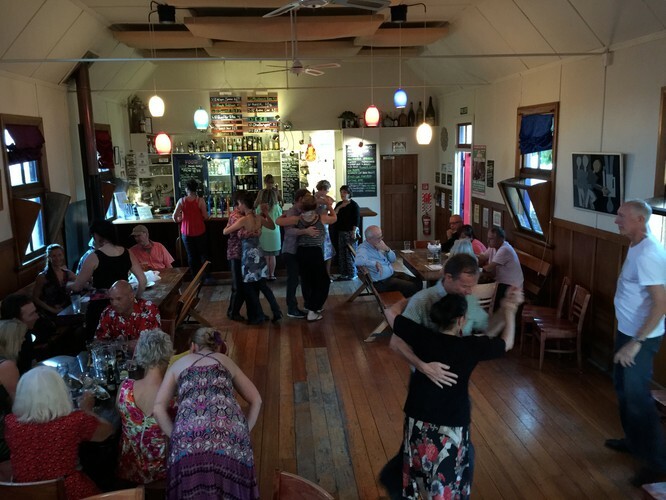 3 days and nights of social dancing. 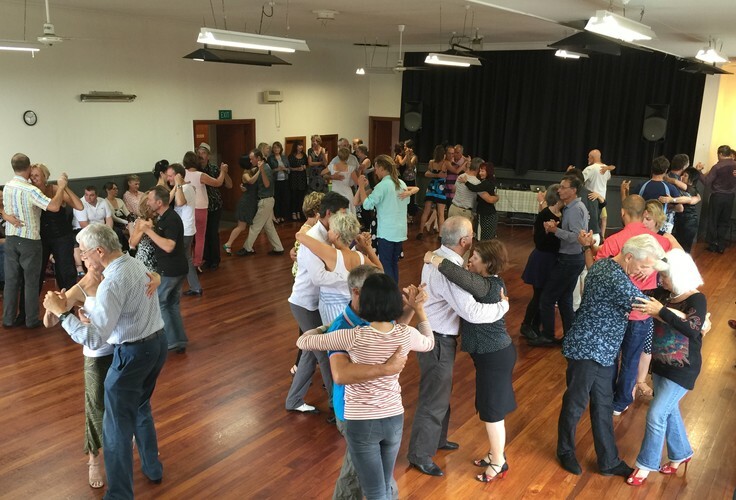 Bring a picnic, a rug, sunblock and a hat and come to the gorgeous Queens Gardens on Saturday 12th March to participate in a free beginners class at midday (under the palm tree) and then stay and watch the festival participants dancing. 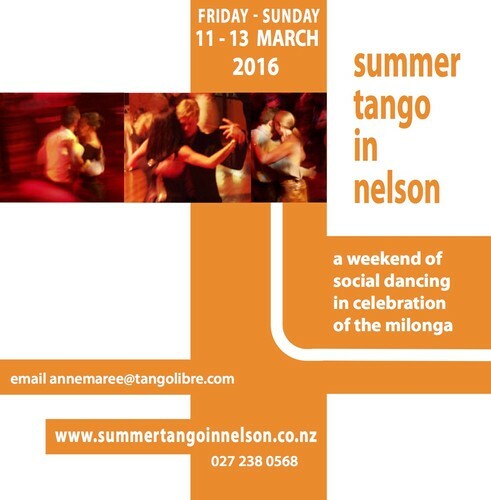 This is a free event and a great opportunity to see the best of tango in NZ right here in Nelson. 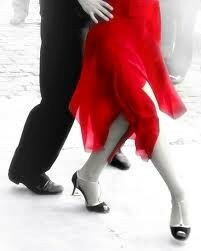 Come to the Playhouse on the Friday evening 11th March, have dinner and be at the opening event!